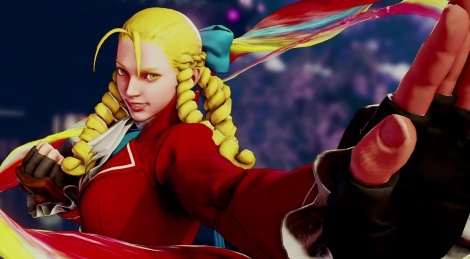 Karin, former character from Street Fighter Alpha 3, has finally been revealed for Street Fighter V with this HQ trailer. Glad she's back. I'll probably use her as my main again. Best stage so far in SFV. The music was great too. Agreed on both. Love that they brought back some Zero characters and with her one of the coolest. Wish they hadn't changed Nash this much though. Okay.. now we need Sakura. This is like having Ken without Ryu. She looks great though. This is going to be a great game. Oh this is getting interesting,who could be next? A supposedly leaked list from some months ago, which had Karin and Mika on it before they were revealed, also listed Urien and Alex. So I'd say we'll see those two next. And yeah, I'd also like to see Sakura in the game since Karin is in it now. The more I see of it the more I like it (as opposed to For Honor). 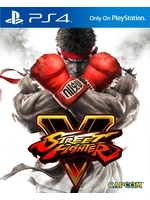 Ryu and Ken may look like 2 dorks, but I like the rest of the roster so far, both conceptually and in respect to the character's movesets. They should bring back the Baz. Totally the coolest character design from Street Fighter ever. She bloody well be there! and Juri!!!!! I would like Juri to but I think she wont be on the initial roster.